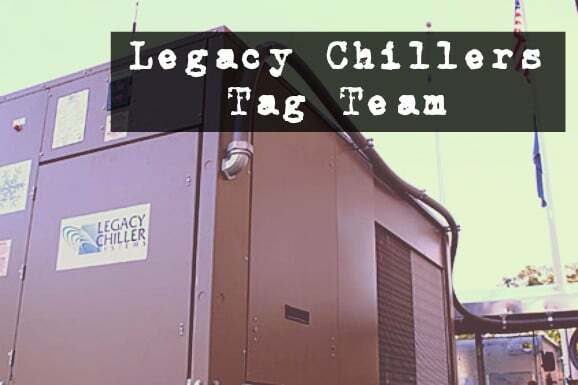 Preventing Wear and Tear: Multi-Compressor Automatic Lag Lead | Legacy Chiller Systems, Inc.
At Legacy Chillers, we take steps to encourage longevity and dependability in our process chillers. In this video, Martin explains what multi-compressor automatic lag lead is, and how it contributes to our goals. While this type of tag-team system is fairly common for the industry, our process chillers are unique in that we also have four different lag lead options for both compressors and pumps. This kind of flexibility allows Legacy to customize lag lead options for the varying and specific needs that some processes require. Watch the video to find out more!